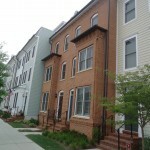 Looking for a Walkable Neighborhood in Old Town? 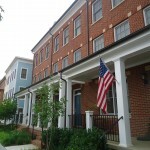 Old Town Commons is a series of town houses that cover 5 city blocks. 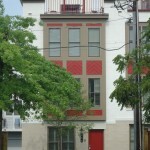 Old Town Commons is located at the intersection of North Columbus Street and Madison Street. 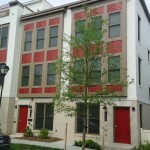 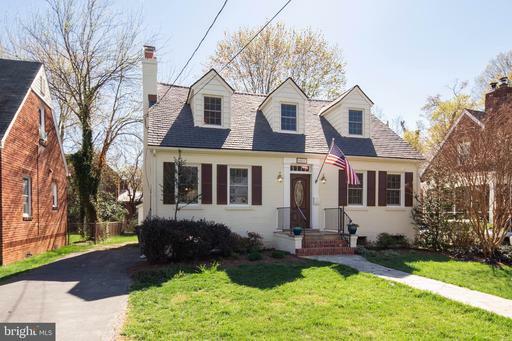 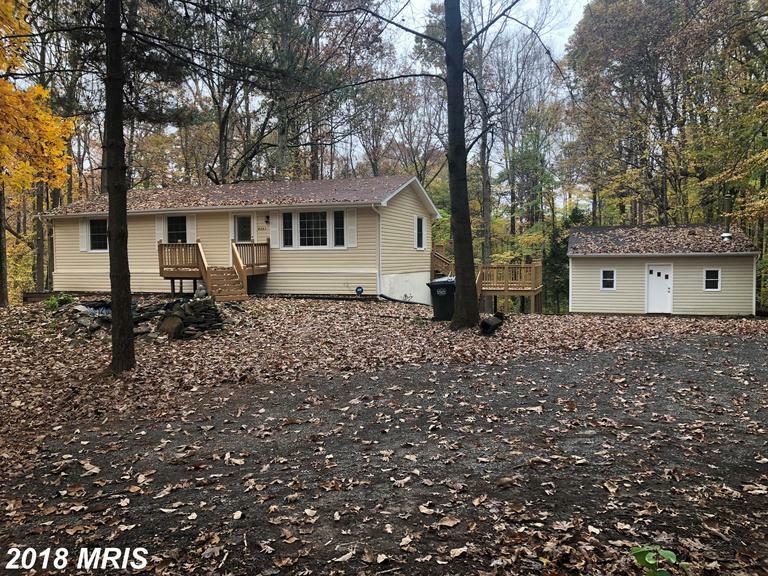 This is a great location with walkable features, and metro access. 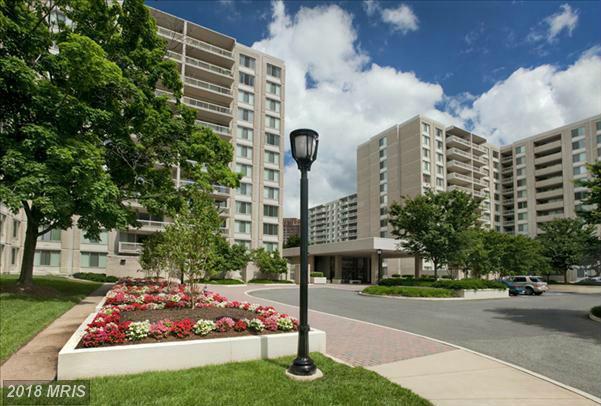 Old Town has several parks, a basketball court, volleyball court, and scenic waterfront views. 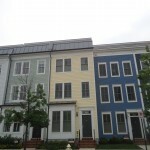 The address is 735 N. Alfred Street Alexandria, VA 22314735. 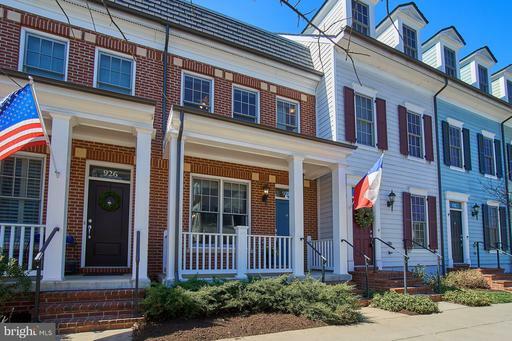 Old Town Commons is conveniently close to shopping in Old Town. 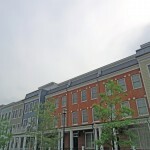 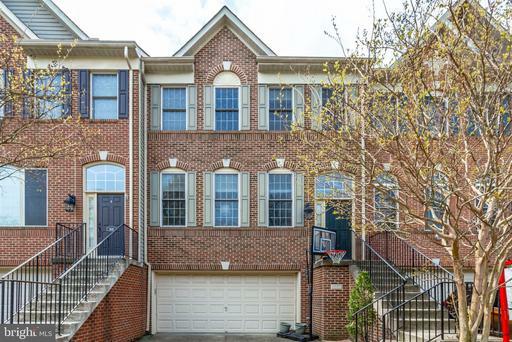 Old Town Commons is also close to the shopping area at Potomac Yard. 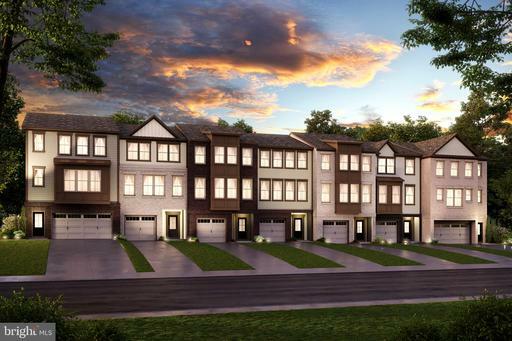 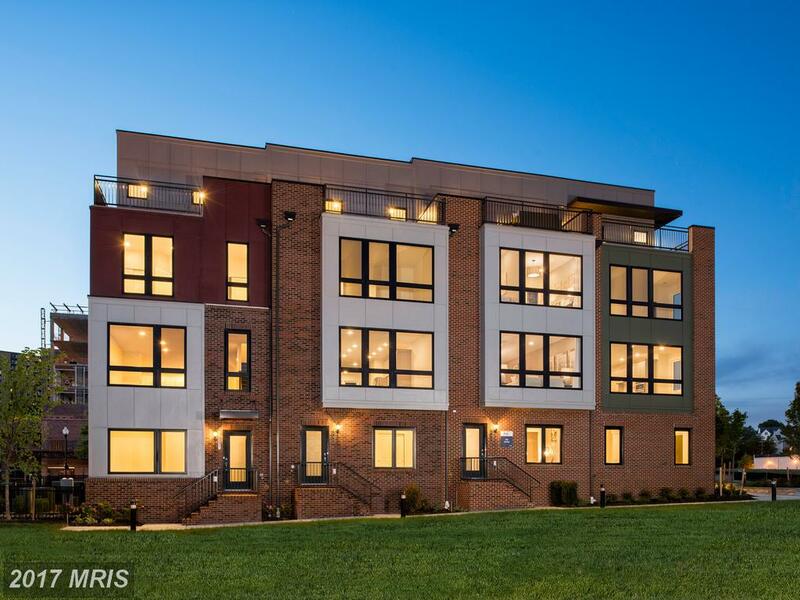 These town homes feature rooftop terraces, garage parking, and professional landscaping. 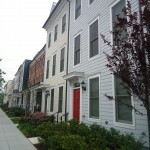 Old Town Commons is a short commute to Washington D.C.